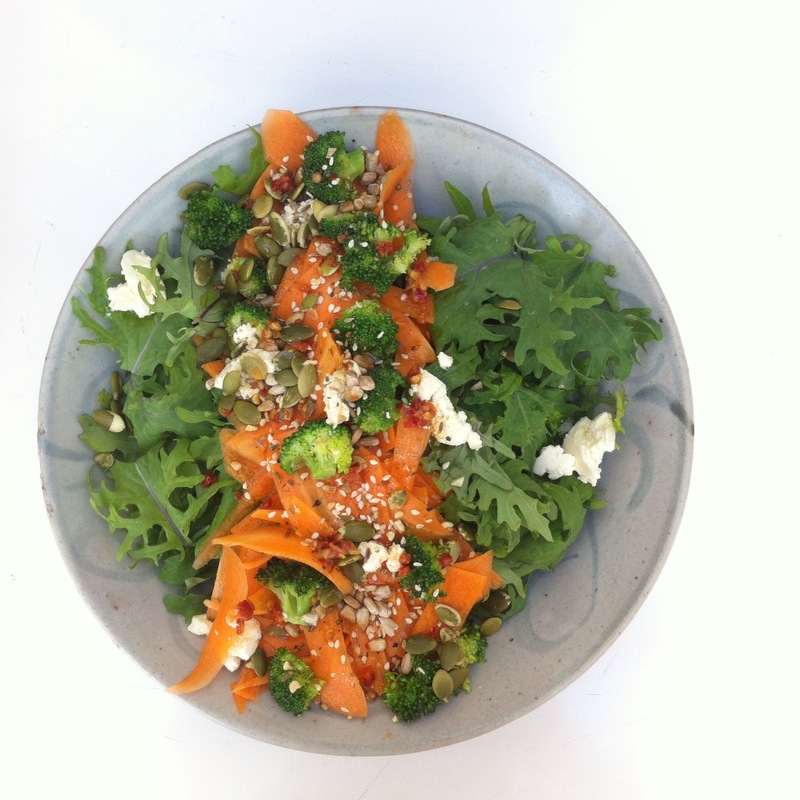 SALAD – it’s a word we often associate with health freaks “I’ll just have a salad thanks” but in reality you can make some really flavoursome salads, full of nutrients. My family has always had salads as a component of dinner every night. With me being the only family member who doesn’t eat meat. Or pasta. Or potato…..I am often relegated to the salad section. Here are a few of my recent favourites…. Voila! 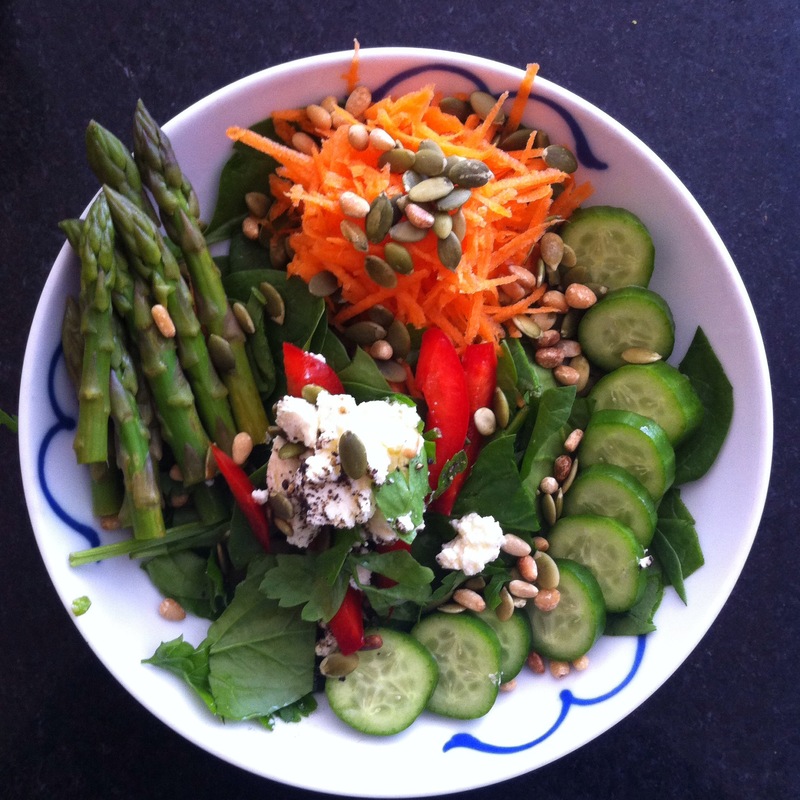 Three super easy salads – vegetables, cheese, seeds & different textures really make it appealing. Eating a variety of flavours seems to make you feel more satisfied (I do didn’t believe it when I first read it). It also is an easy option if you’re entertaining guests who require gluten-free &/or vegetarian meals. 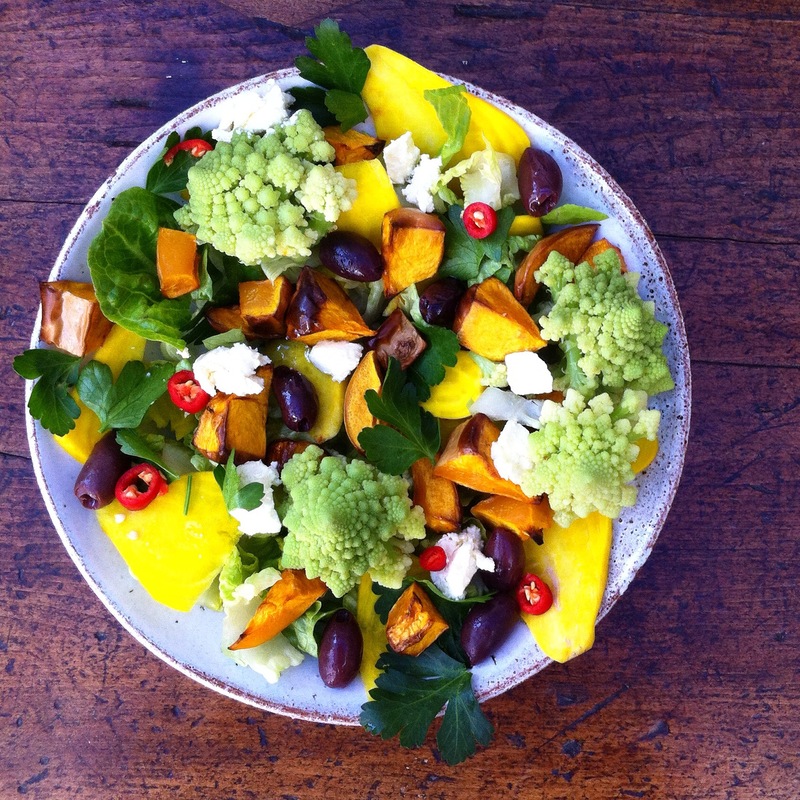 This entry was posted in Recipe and tagged cleaneating, glutenfree, iqs, salad, sugarfree, vegetarian by 6 Clean Ingredients. Bookmark the permalink.